Investigators recovered an unidentified body on Wednesday from the wreckage of the plane that was carrying soccer star Emiliano Sala and pilot David Ibbotson. On the second anniversary of the Germanwings plane crash that claimed the lives of 150 people, the father of the pilot has announced that he will be holding a news conference to challenge the German criminal investigation that found that his son had intentionally flown the plane into a mountain. 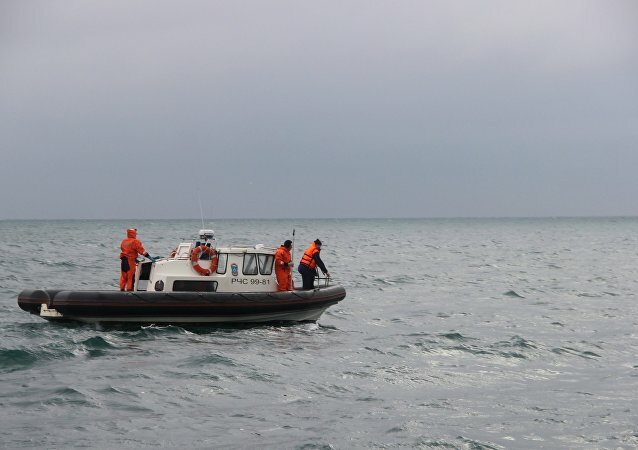 Latvian Foreign Minister Edgars Rinkevics expressed condolences over the crash of Russian military Tu-154 aircraft crash into Black Sea on Sunday. 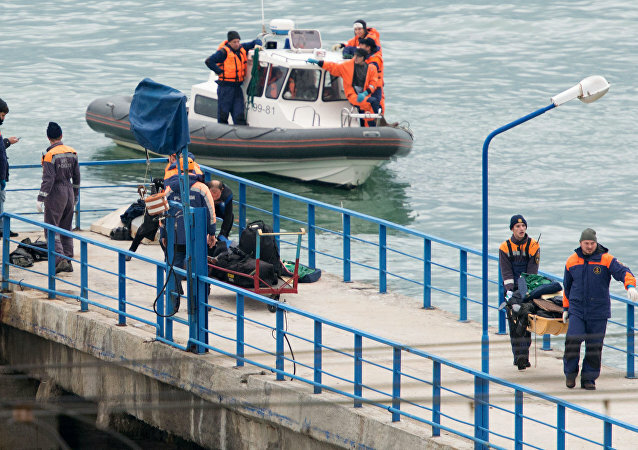 Investigators are not considering a terrorist attack as the main cause of the crash of Russian plane in the Black Sea, because no information on a refuel of the aircraft in Sochi was available in advance. 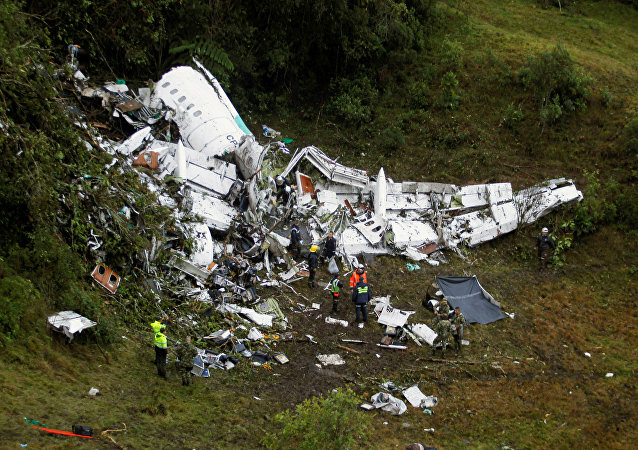 Bolivian prosecutors have detained Gustavo Vargas Gamboa, the owner of the local LaMia carrier, whose plane crashed in Colombia, almost wiping out a Brazilian football team, an investigator said. Leaked audio of the communications between the pilot of LAMIA flight 2933 and air traffic controllers reveals him frantically asserting that he had run out of fuel on the fatal flight.